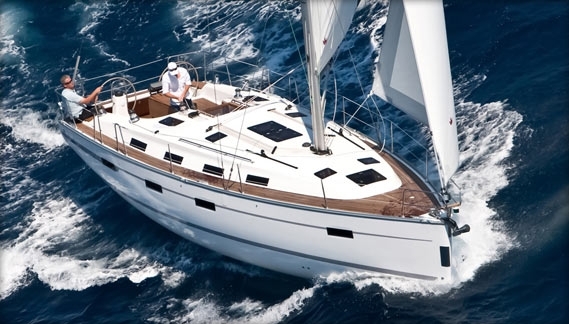 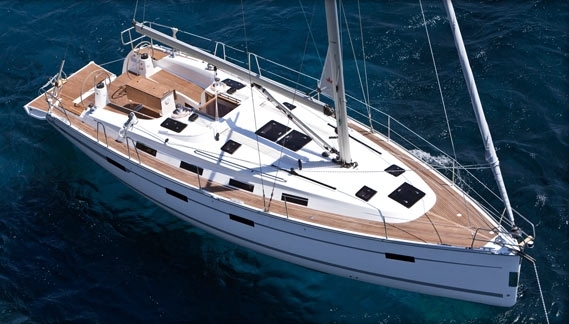 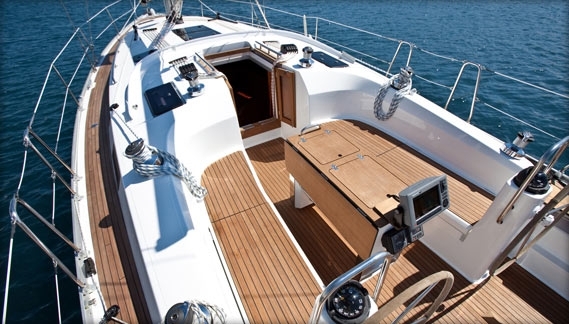 Bavaria 40 Cruiser is ready to sail in the Greek islands! 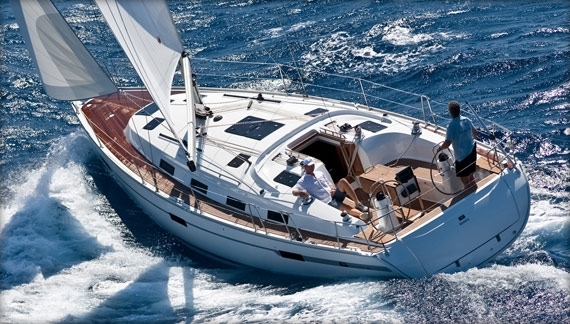 In the Aegean Sea, the Ionian Sea or wherever you wish Aeolus to blow you. 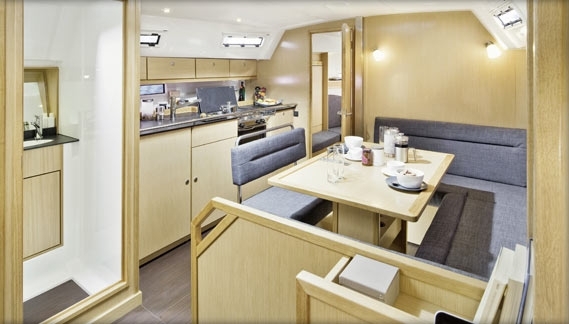 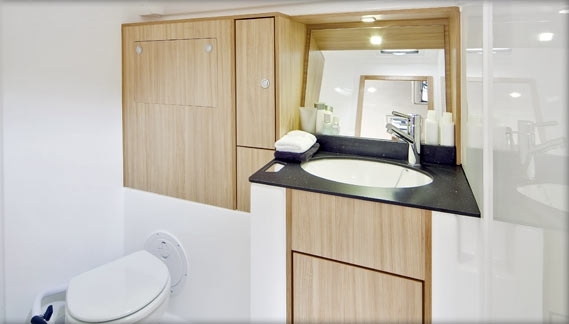 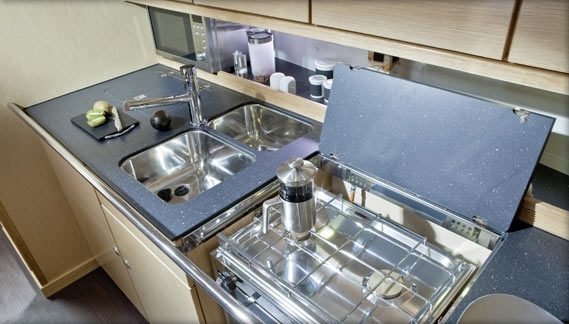 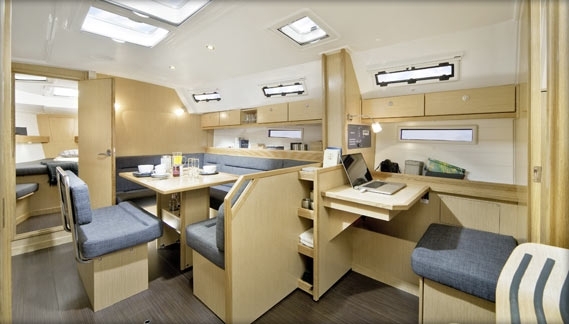 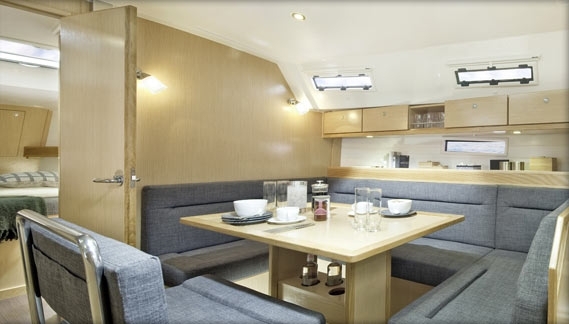 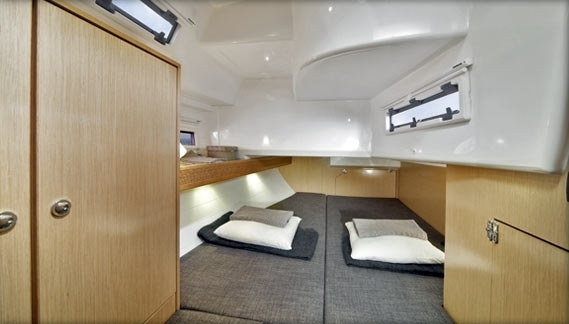 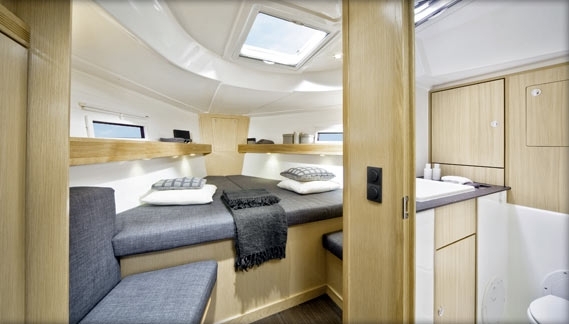 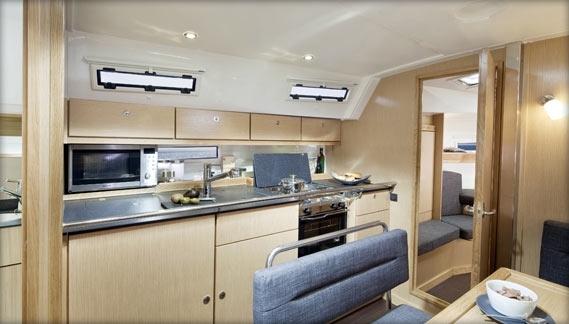 A spacious yacht which could accommodate group of friends or families in its beautifully designed interior. 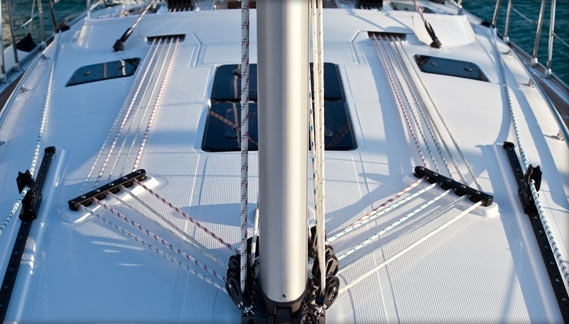 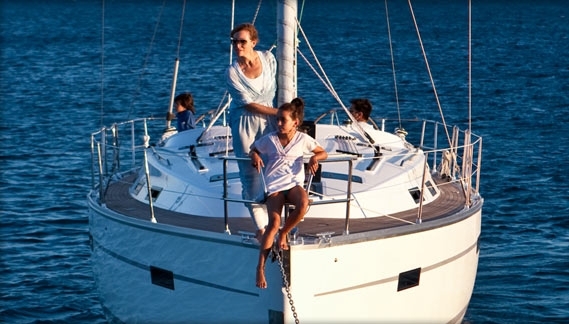 A reliably designed and safe yacht available for skippered and bareboat charters. 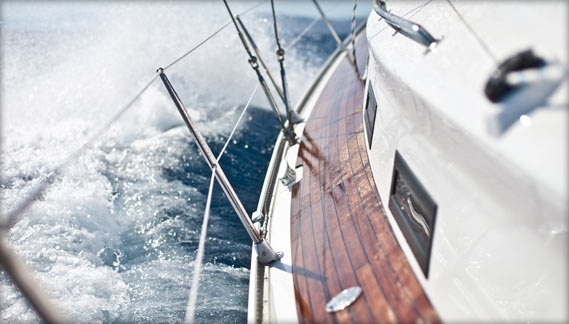 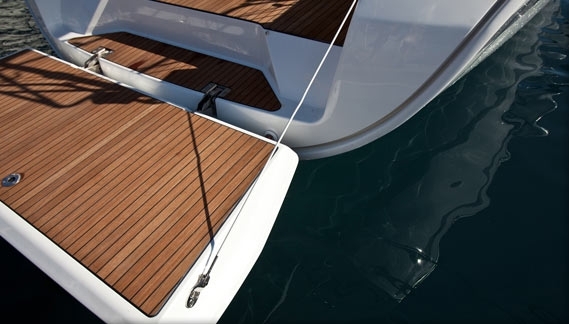 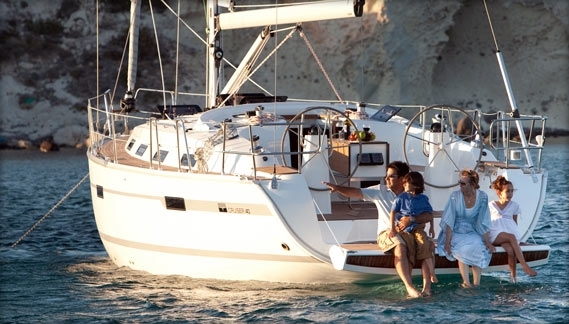 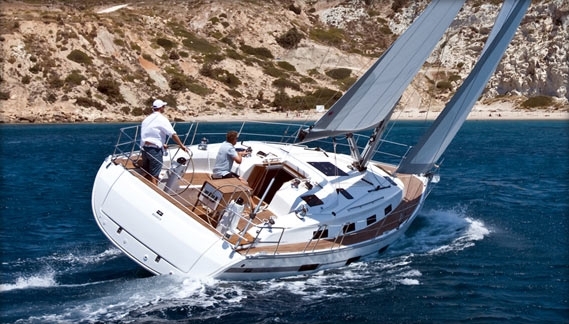 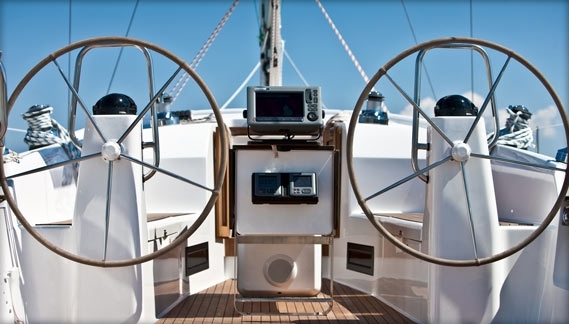 Globe Yachting…the best way to enjoy your sailing holidays in Greece!